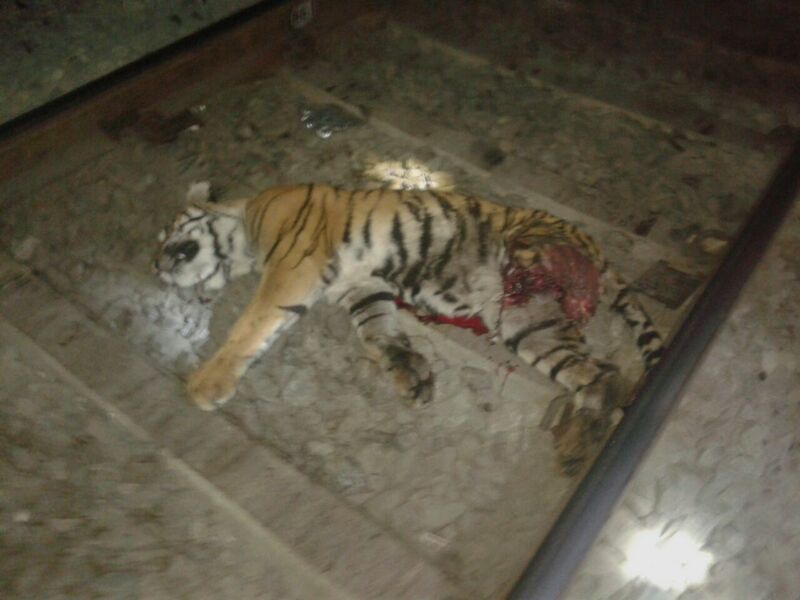 Hoshangabad: The body of a tiger fatally hit by a train was found on the railway track at Midghat near Budni between km 775 / 10-12. The accident occurred late at night. This is the second such incident in a short span of time. The source of this input is social media and till late this evening there was no confirmation of this incident from wildlife autorities.